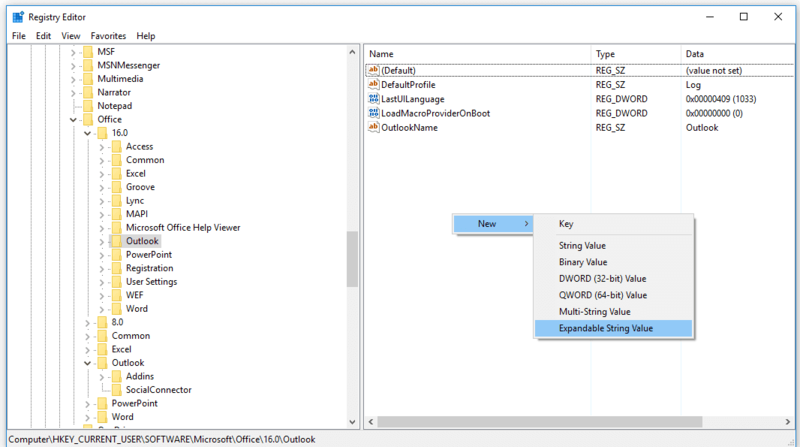 Many times, MS Outlook too can give some technical aberrations that can be harmful to any stored important emails. The main aim behind to change the location of the OST email files is to prevent such sudden data loss and to have uninterrupted access to email. However, changing the location of the OST files is a risky task due to the fear of corruption of files, malfunctioning of the browse button of Outlook or freezing of the application. the method is performed by using Outlook email client in the Control Panel. The priority for this method is that the user must be aware of the default location of the OST files. The first step is to close the MS Outlook email client. To open the Email Account settings, select the Mail icon in Control Panel. Select the Email Accounts tab, select your Exchange Account and go to More Settings. 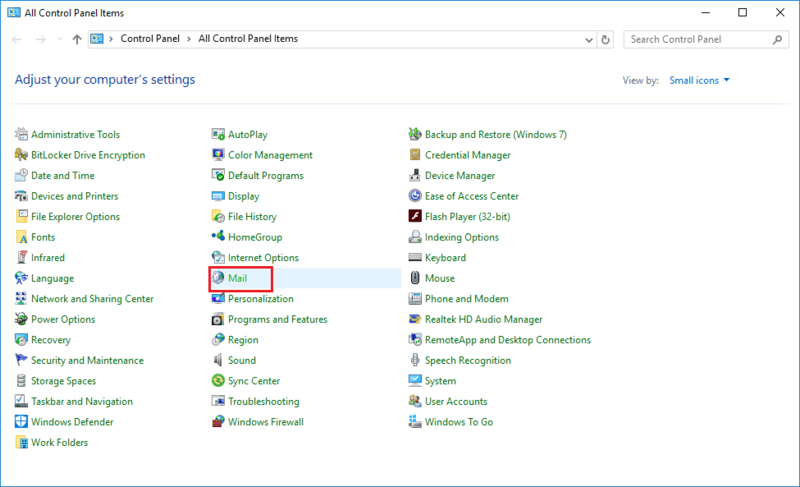 Click the Advanced tab and disable the Use Cached Exchange Mode check box and then click OK.
A prompt box will appear, click OK and then select More Settings option. 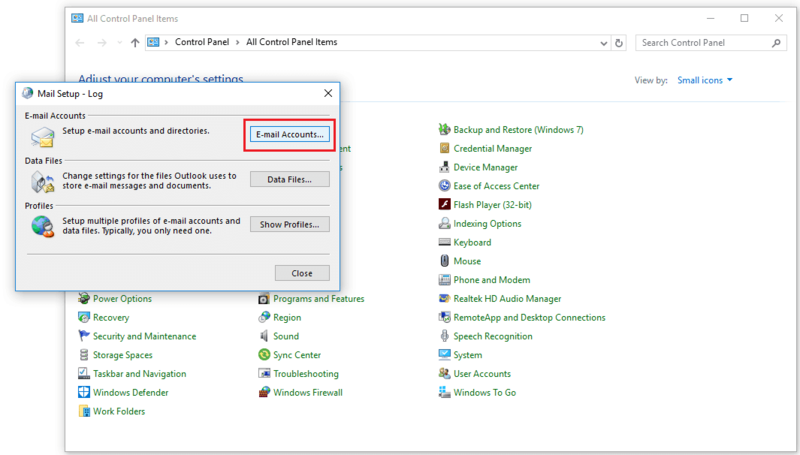 Select the Advanced Tab and click Offline Folder File Settings option. Now select the Disable Offline Use option and select Yes. You again must go to the Offline Folder File Settings option, select the Disable Offline Use option and click Yes. One last time, you need to click the Offline Folder File settings Option, click on the Browse button and then set the location of the OST files. Click OK.
Now in the Advanced tab, put a check mark on the Use Cached Exchange Mode, click OK—Next—Finish. 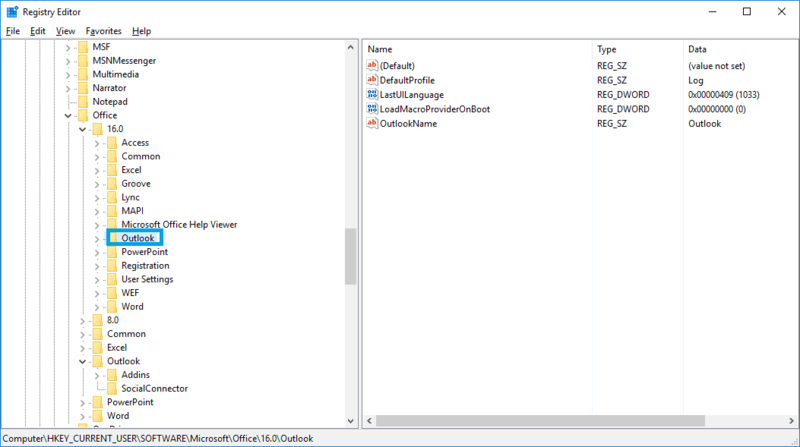 Outlook will from now use the OST files from the new location, and you also have the option to delete the old OST files manually. this method is a comparatively simple method which is locally called as Registry Trick. This method does not require any specific version for changing the location. 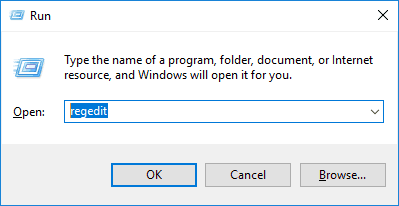 Press the Windows+R key to open the Run box and in the Run box, type regedit and then click OK. 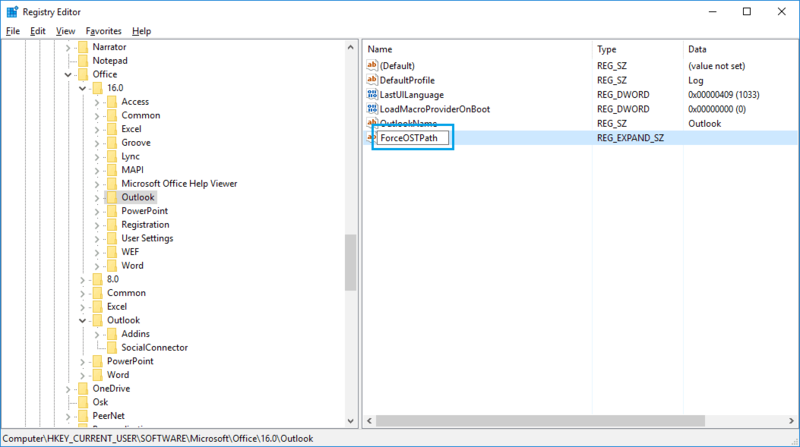 The Registry Editor box is launched, circumnavigate through KEY_CURRENT_USER\Software\Microsoft\Office\version number\Outlook. On the right side of the Registry Editor box, right click on space New>Expandable String Value. 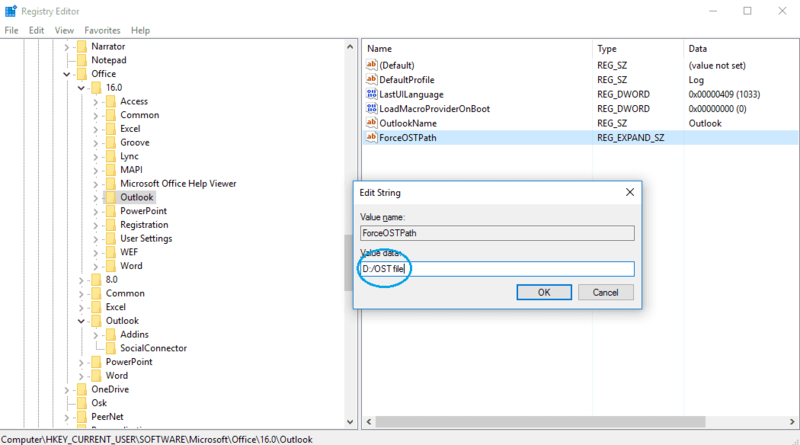 In the Edit String dialog box, select ForceOSTPath and then enter the new default location to save the OST file. Once all the procedural steps are completed, a new Exchange account is set up, and the default location of the OST files are changed to the new location. Though the above two methods are free of cost and do not require any special arrangement, yet they involve huge risk of data loss if in case any step is missed unintentionally. Also, the native method is time consuming along with the threat of complete data failure and corruption of the files. To tackle such threats the preferred solution is to rely on a third-party solution for OST recovery which will prevent the user from such losses. Recoveryfix for OST to PST Converter is one such tool to deal with all the above problems. OST to PST Converter tool converts all the OST data to various formats in just no time. This tool guarantees data integrity regarding recovering all the corrupt and deleted OST files.